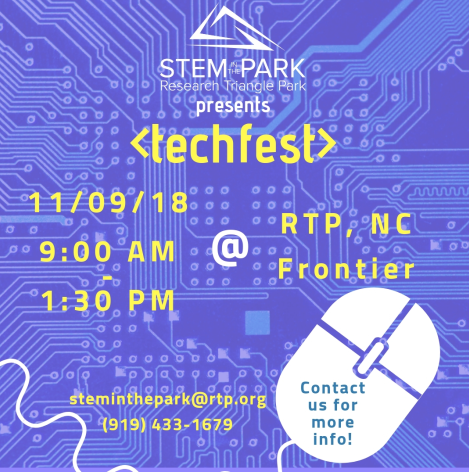 Join STEM in the Park to kick off their STEM Fest series: Tech Fest! STEM Fests (formerly Expos) will bring together students and STEM organizations to explore, engage, and evolve. We are currently looking for Speed Mentors for Tech Fest on November 9. If you're interested, click here to sign up. For more details about Speed Mentoring or if you have any questions, please contact Olivia at [email protected]. EM Fest (2/1/19) and Sci Fest (4/5/19) will have deadlines closer to the event. Think: Problem-solving session based on a topic posed by a STEM organization. Groups are 5-7 middle/high school students with 1-5 STEM professionals. Discussion is aided by worksheet that flows through design thinking. Professionals provide guidance and encouragement to students during the session. Short presentation at end of the session to share 1-2 solutions developed by students. Imagine: In this session, STEM professionals engage students by sharing the inner workings of their job through hands-on demos. 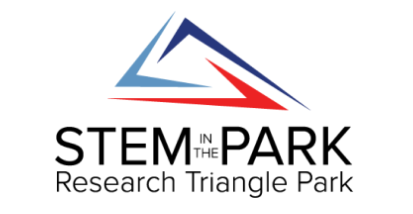 STEM in the Park focuses on providing STEM activities and opportunities for girls, underrepresented minorities and students from low-income backgrounds. This year, STEM Fests will bring together students and STEM organizations to explore, engage, and evolve.